What makes a brewer tick? What makes a brewer tick? 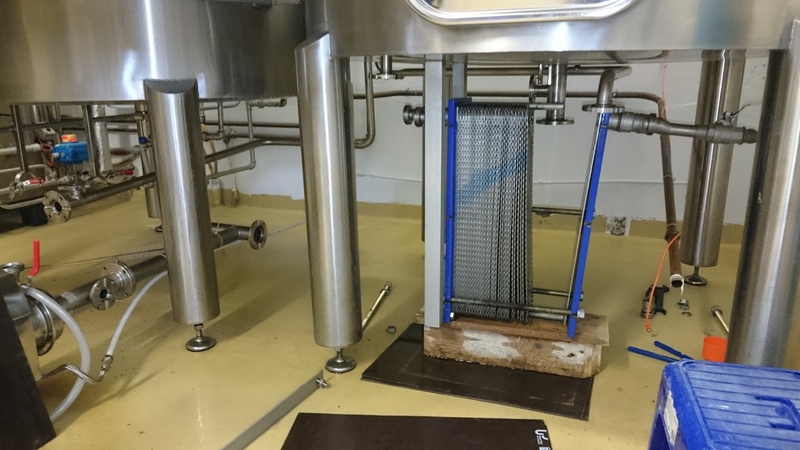 In the humble opinion of Mrs Kinnegar, it’s the sheer diversity of challenges that brewers meet in the normal course of their working lives. Is there any other career that demands such a range of skills? Chemistry, biology, engineering, cooking and much, much more (not to talk of actually running the business and selling the beer, if you happen to be responsible for minor little details like these on the side). 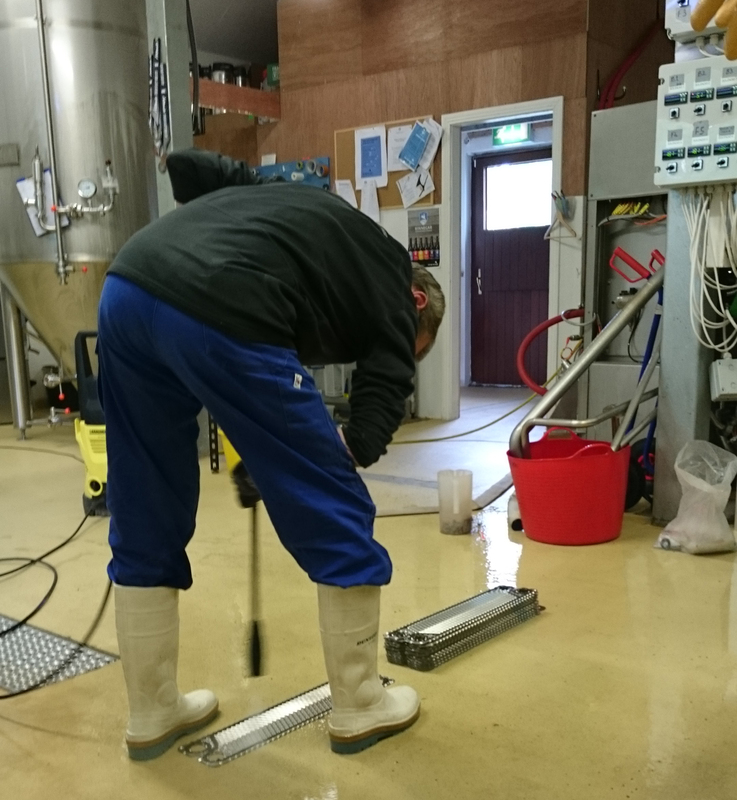 This entry was posted on May 26, 2015 by kinnegarbrewing. It was filed under A brewery grows .